All in all adtrafico is a nice network for sweeps. Weekly payments helps to grow volumes. Helpful am always ready to suggest something new or good to try. Was struggeling without general custom prelandings, but got a tip form am and now easily make my own. highly recommend adtrafico to everyone. best and professional. wanna continue work only with them. For Sweepstakes and Dating they have many good offers with cool rates. I use pop and push, and roi is something! Never had like this in other networks I worked with. They provide stable payments and good support. I recommend them. 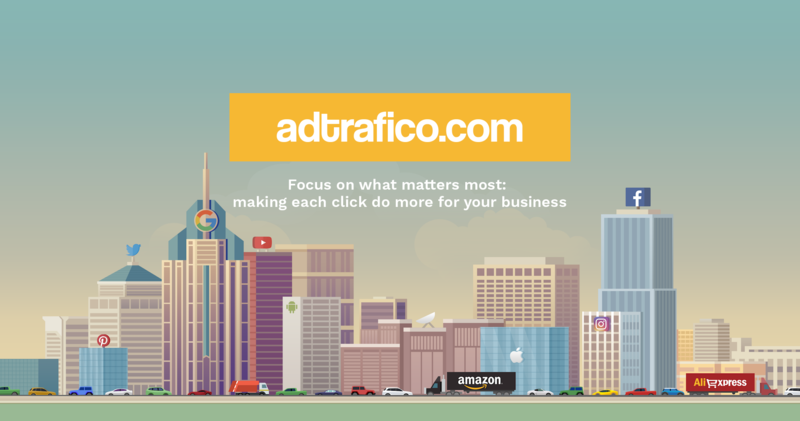 Adtrafico has best performing offers so I run here almost all my traffic. Good support. Get my money regularly, very reliable company. Enjoying working with those guys. I'm here for like 6 months and all is nice. My manager is very friendly, I get payed every week and it's important. Also many their offers I run and rates are very good. Would like to see more landers, 4 stars for this, but no problem in that. Good network, nice offers, payments every week and professional support. Working here for half a year already, and all is pretty cool. I get my payment right on tie every Wednesday, they have so many nice offers and payouts are just great. And my am is super friendly and helpful. Enjoying my work with them. For 2 months of working here I can say that they are absolutely worth trying! Many good working offer, conversion rates are super, and payments rates are high. Friendly am. Regular payments. Good network, love to work here. Got my payment today, like every week before. Appreciate my manager for accepting me and helping me with any question I have. And payouts for offers and number of offers is just great. 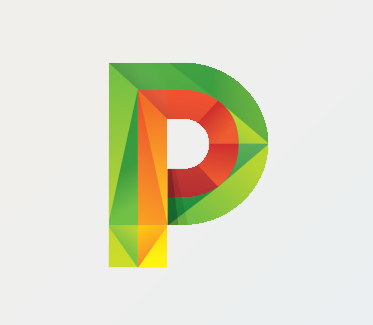 Generally recommend them, very good network.